AH! A new video from D'Banj! This song is soooo catchy, after all D'Banj is known for that. 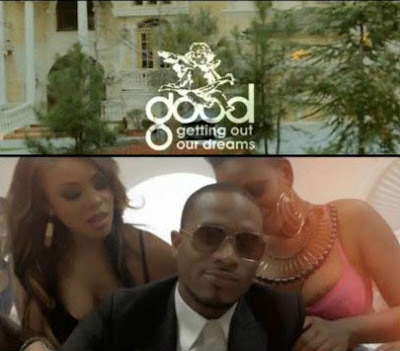 Shot in Atlanta and directed by Sesan and D'Banj, D'Banj Records/GOOD Music artist D'Banj is living his Bachelor lifestyle and sings about it in this beautiful mansion. Features cameo appearances by: Special Ed, Grand Hustle artist - Chip (formerly known as Chipmunk), K-Switch, Sina Rambo and more.